We recently entered the 2018 Money Management Financial Planner Awards, the Sustainable Ethical Planner category. The Awards have long recognised the very best of the advice profession.  These accolades are truly valued by the industry – and acknowledge the best-performing financial planners. The Awards focus on the work advisers undertake day in, day out. We submitted a client report (with names and personally identifiable information redacted) showcasing our work of sustainable ethical financial planning. We are one of five finalists who were invited to a judging session, answering questions on a wider case study relating to our area of expertise in September. The Awards acknowledge the industry’s brightest and seek to highlight the rising stars of the profession, and year on year they prove to be a huge boost to all winners. We eagerly await the results at the awards ceremony on the 18th October at OXO2, London. Fingers crossed. For more information about the event click here. To find out more about how Investing Ethically can help you to invest ethically, click here.